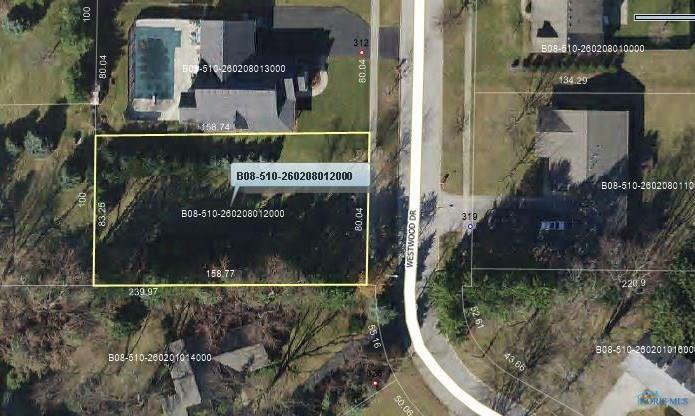 Stratmann Estates building lot. 80x159. Great lot in popular neighborhood. Terrific location!